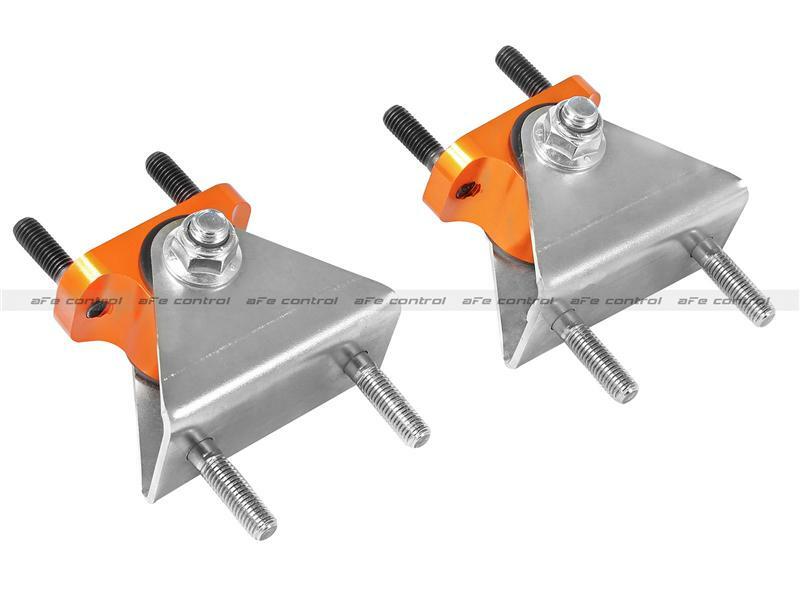 aFe Power is proud to introduce a new product to the aFe Control suspension line: Transmission Mounts for the 2005-2013 Chevrolet Corvette (C6). This complete transmission mount set includes CNC machined, 6061 aluminum anodized mounts, mated to nickel plated chassis mounts via replaceable, polyurethane bushings. Grade 10.9 hardware is included and this is a direct fit application on all C6 Corvette models. Upgrade your Corvette today and see how much performance you are missing.